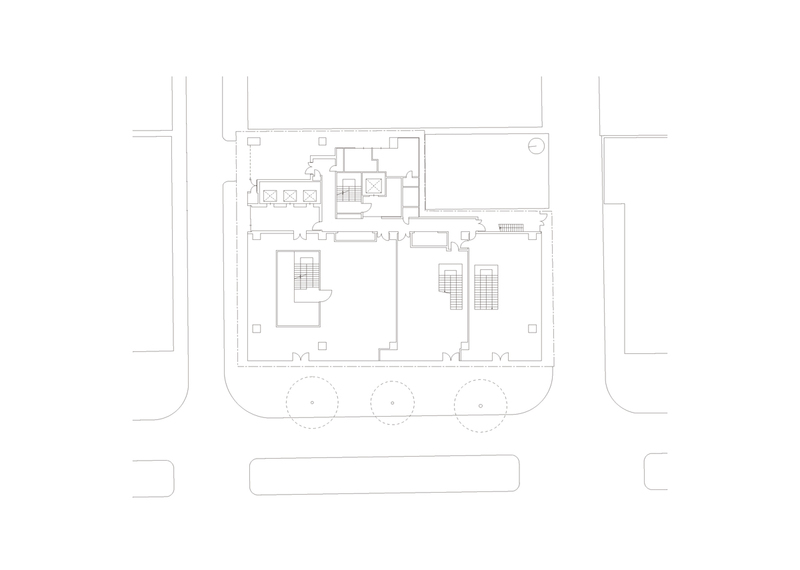 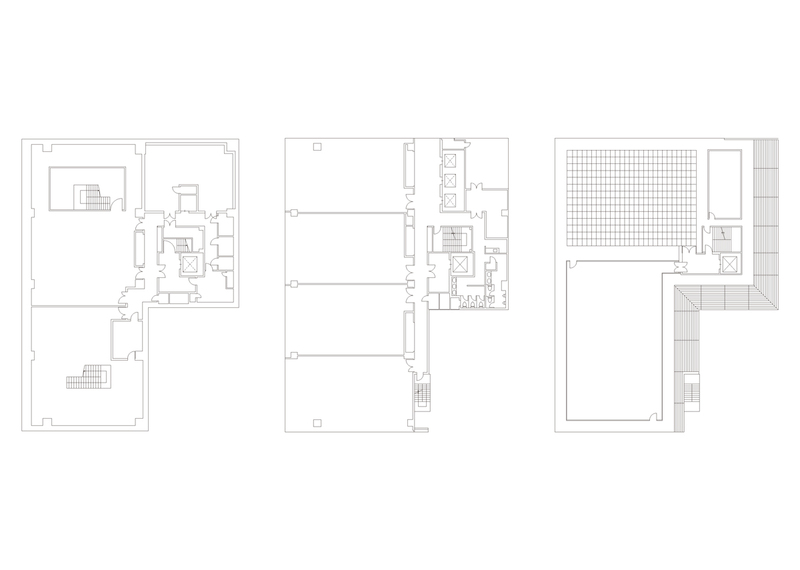 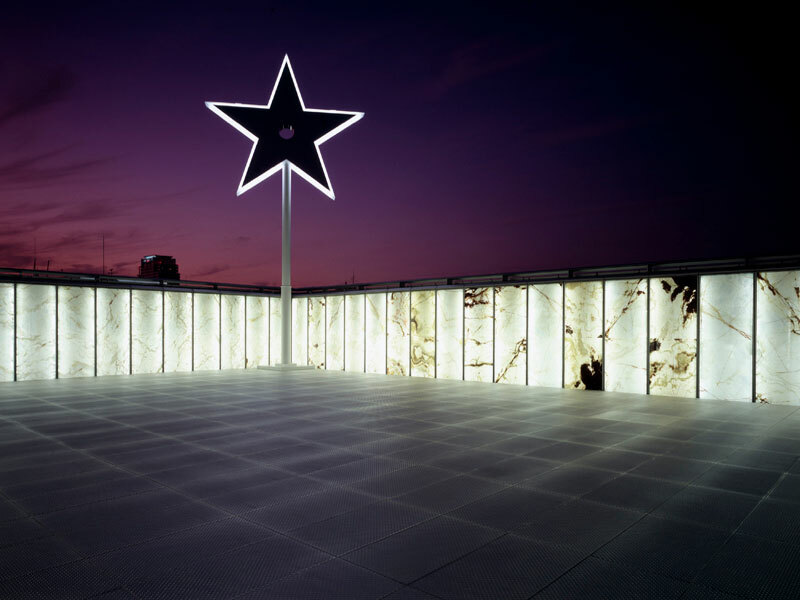 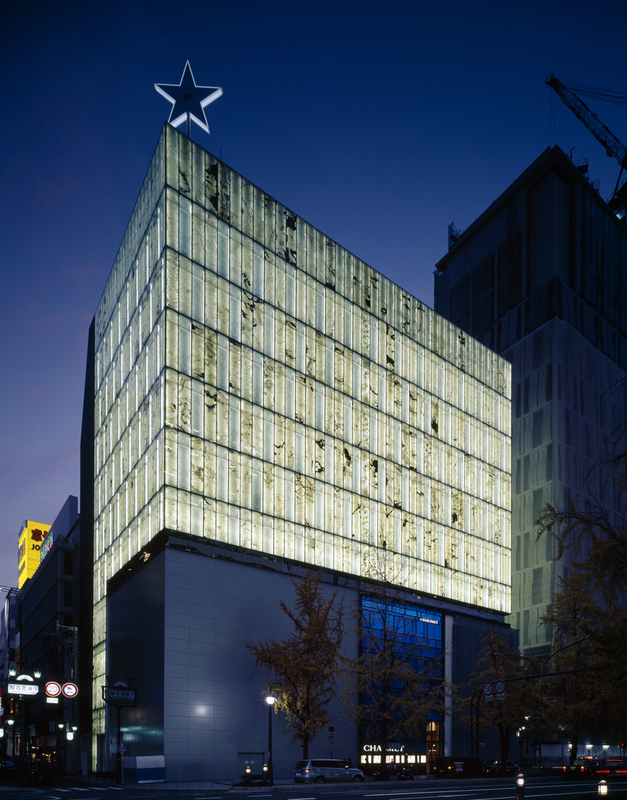 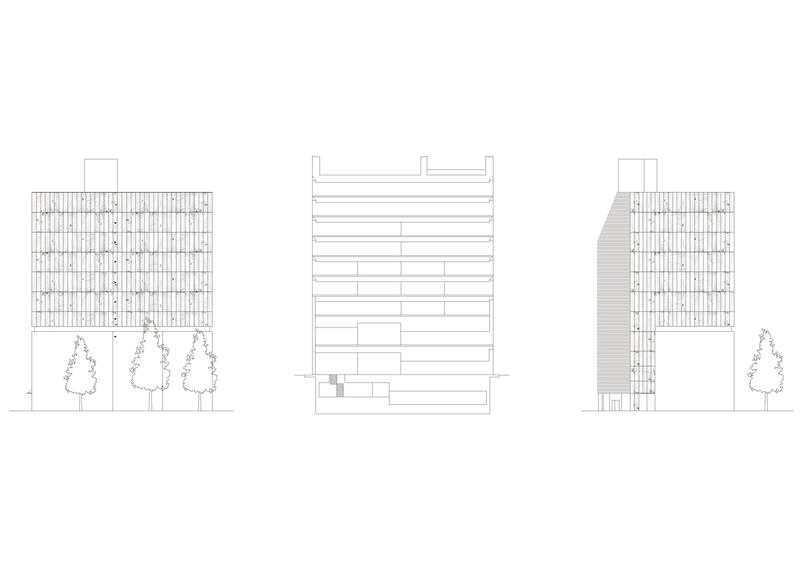 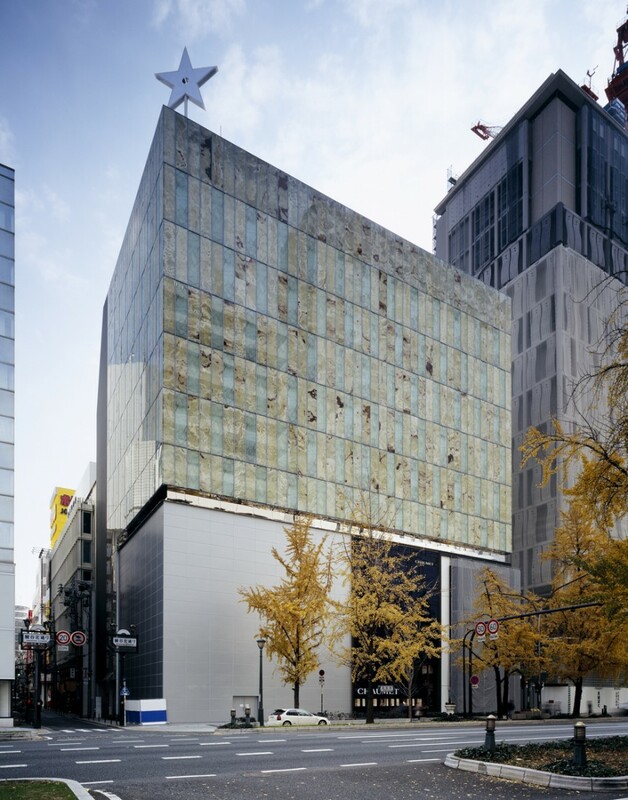 A complex building comprising Louis Vuitton Japan Group’s boutiques and offices.Its first imagery was a ‘luminous box of stone’ placed amid the bustle of Midosuji street in Osaka. 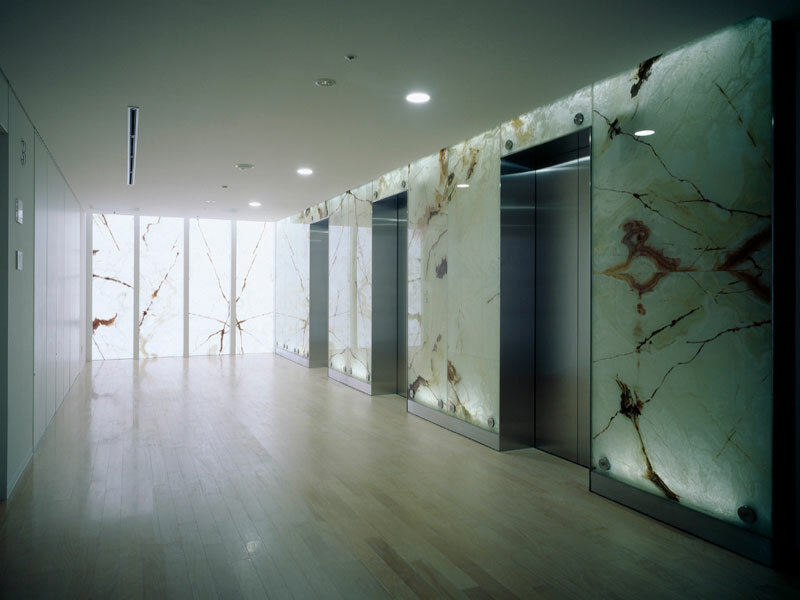 External walls consist of onyx plates from Pakistan sliced down to 4 mm thick and sandwiched between glass plates. 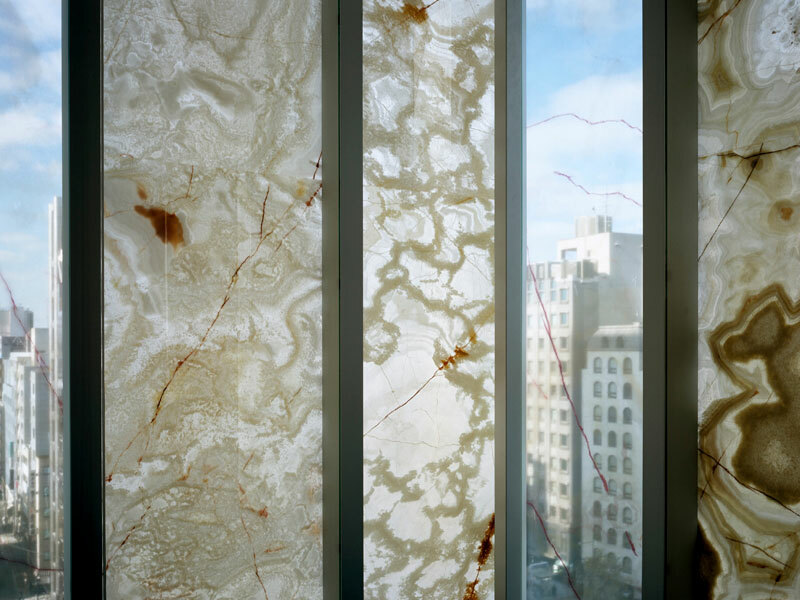 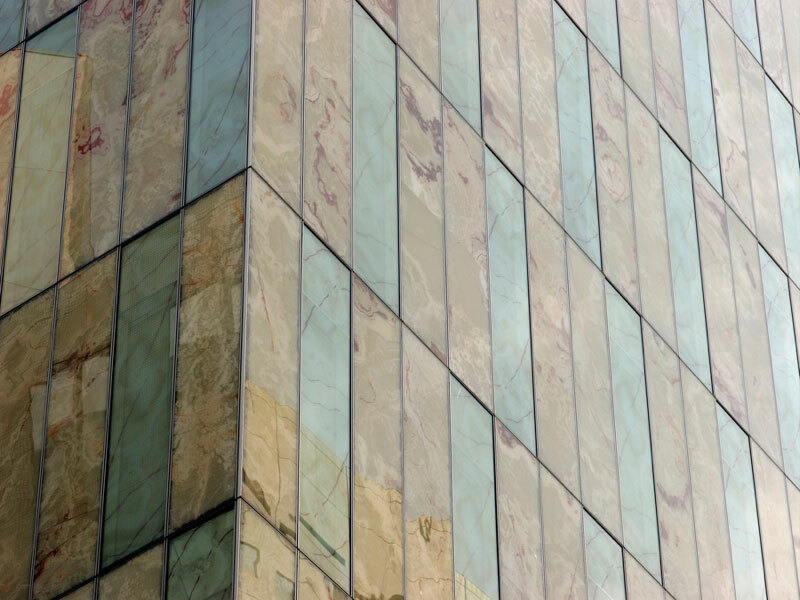 In order to provide outside views to office rooms, panels made of PET film sheet with onyx-like pattern print sandwiched between glass plates were mixed with onyx walls at a proportion of 2 to 1 respectively. 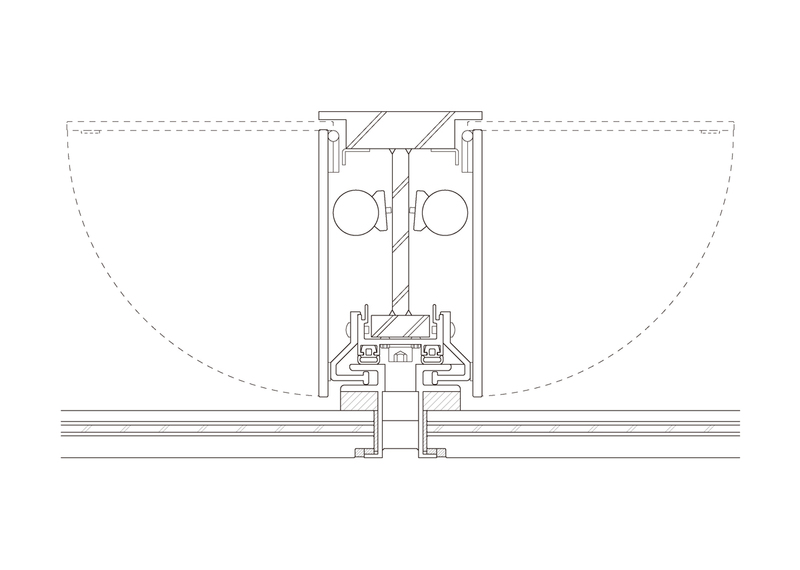 This represents a search into the ambiguous domain between ‘stone’, the real, and ‘stone image’, the virtual. 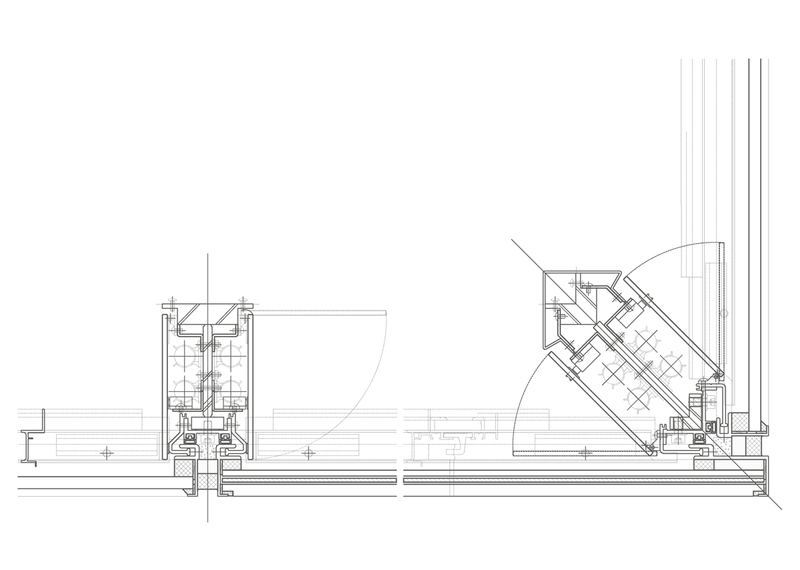 At the same time, it is a search into the ambiguous domain between two opposite items: the ‘wall’ and the ‘window’.